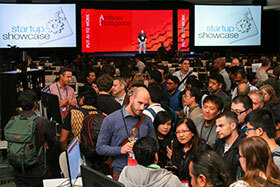 Startup Showcase returns to the AI Conference in San Francisco. AI technologies are reinventing industries by supercharging productivity and delivering novel capabilities. The startup ecosystem helps drive this transformation by bringing the latest technology swiftly to market, with products that create new value for customers. 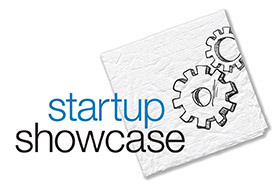 These 15 startups have been selected to present their technologies and tell their stories at the Startup Showcase on Wednesday, September 5. Judges will select a winner after meeting the companies at the Showcase, and conference attendees can also text to vote on their “audience favorite.” The AI Conference chairs will announce the winners during keynotes on Thursday, September 6. Come meet the startups and vote for your favorite.